Discussion in 'iPhone and iPad Games' started by TouchArcade Bot, Apr 27, 2015. You are the ocean. 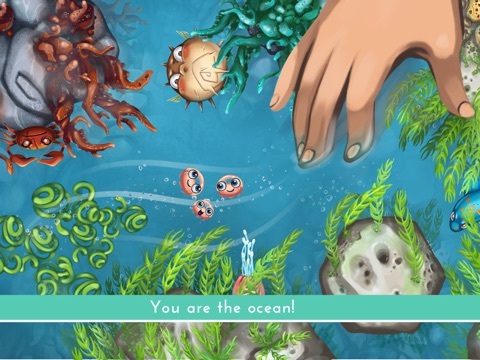 Touch the sea with your fingers and guide jellyfish through a roguelike underwater world. 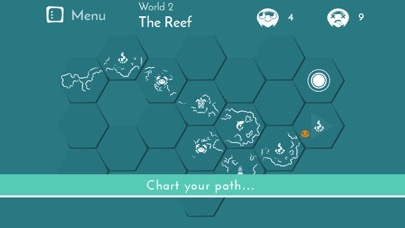 You chart a path to the depths of the ocean, trying to keep your jellyfish together and survive all the dangers ahead. 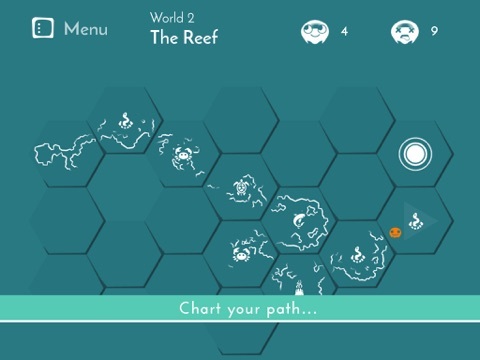 Each level connects to another, but there is no easy way to reach the end. Change the direction of the sea currents and lead the jellyfish to safety. Features: • Control the flow of the ocean! 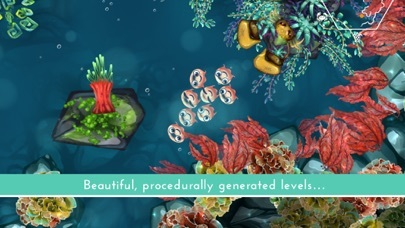 • Procedurally generated levels – your journey will be unique each time. 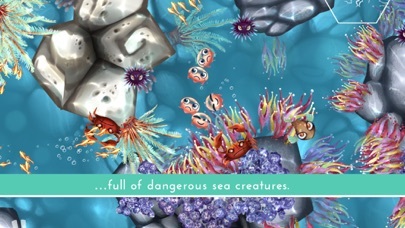 • Beautiful, colorful environments teeming with creatures and corals. • Map out your adventure and reach the bottom of the sea. Looks pretty interesting! Anyone try it yet? Yea, I've only sunk in about 15 minutes into it so far, but from what I've played, it's good. 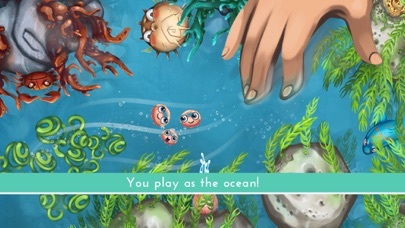 You start out with 3 jellyfish and have to get them from point A to point B by swiping on the water to control the current. 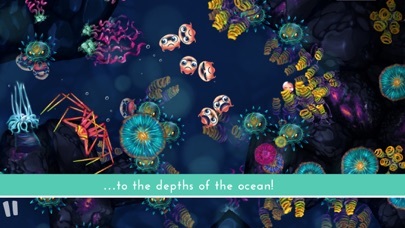 You collect other jellyfish through each stage, so it's gets tricky trying to keep your whole crew together. 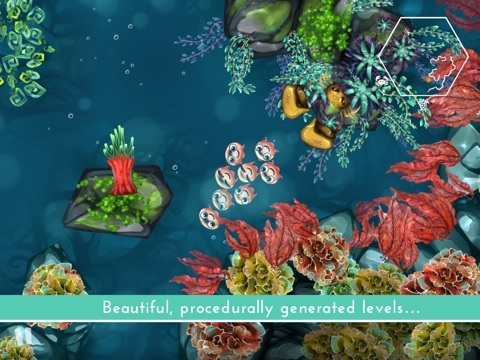 What's pretty cool is that all the levels are procedurally generated, so there is slot of replay value. The world itself is beautiful! Seaweed moves with the current you create, the other ocean creatures react when your near them. I will say that the game isn't easy. 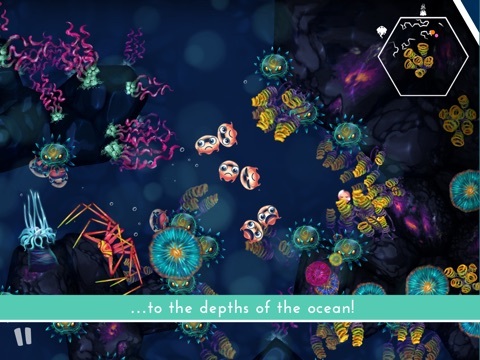 It's tought trying to keep your jellyfish together and there is so much that can kill them and when you die, a new game starts all over with all new levels, so there is no memorizing anything. Thanks everyone. Sounds like a fun game. Free! 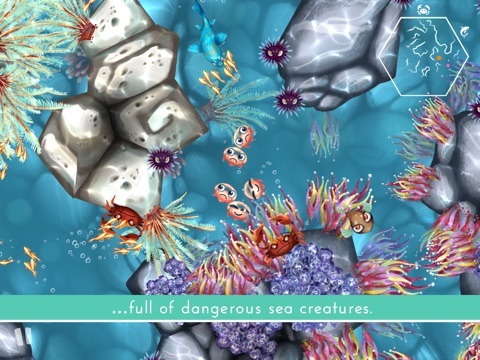 This game's this studio's swan song, so Czech it out while you can.